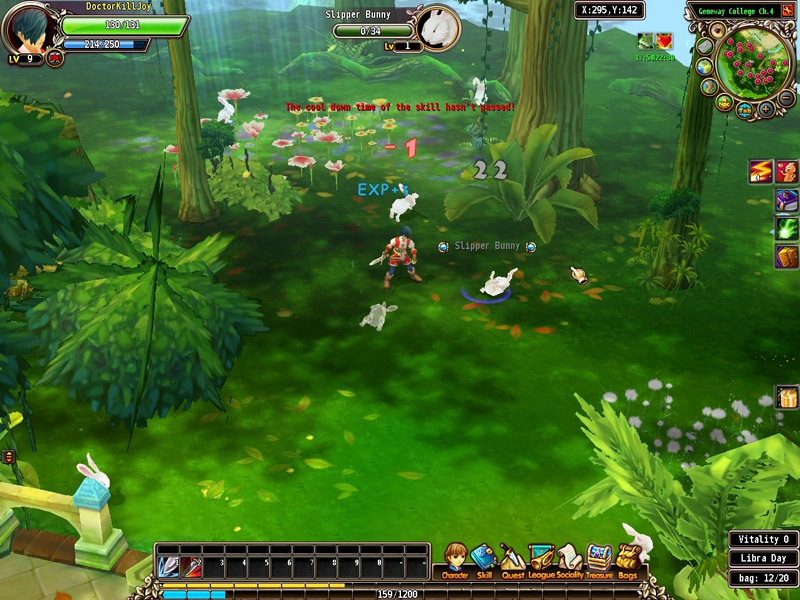 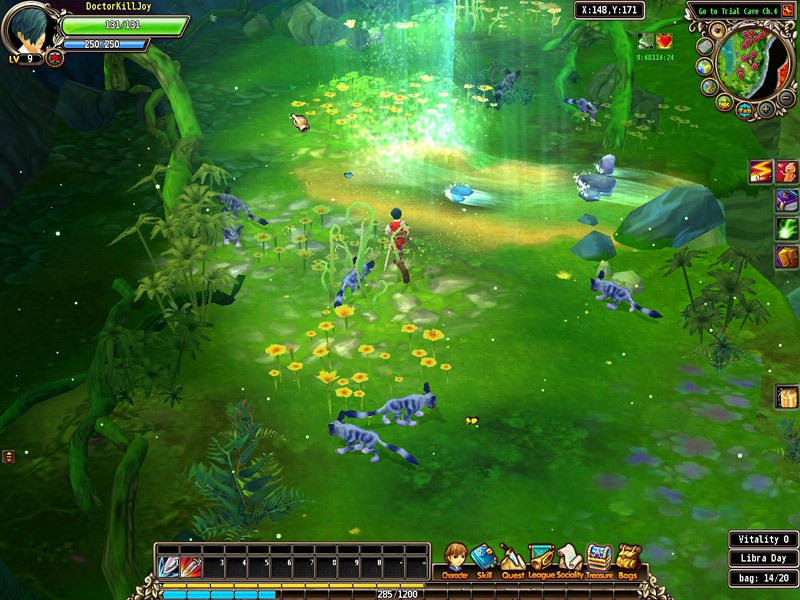 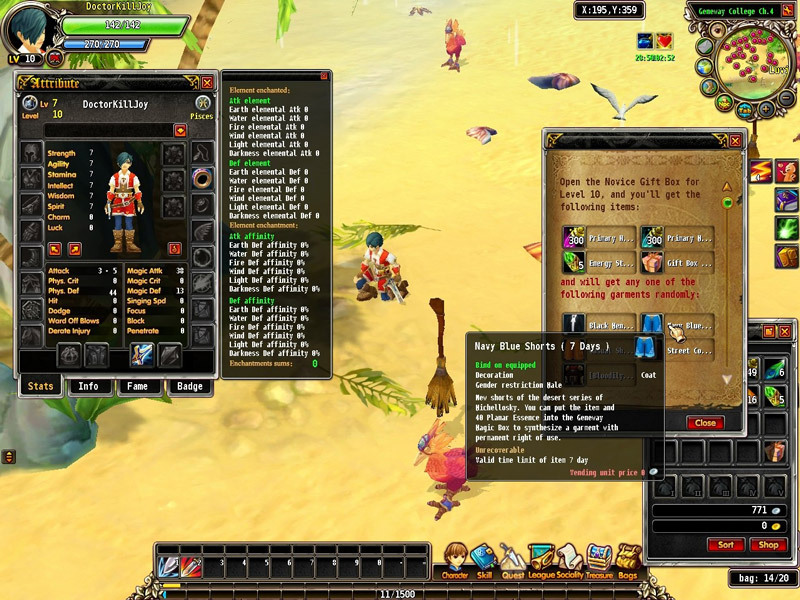 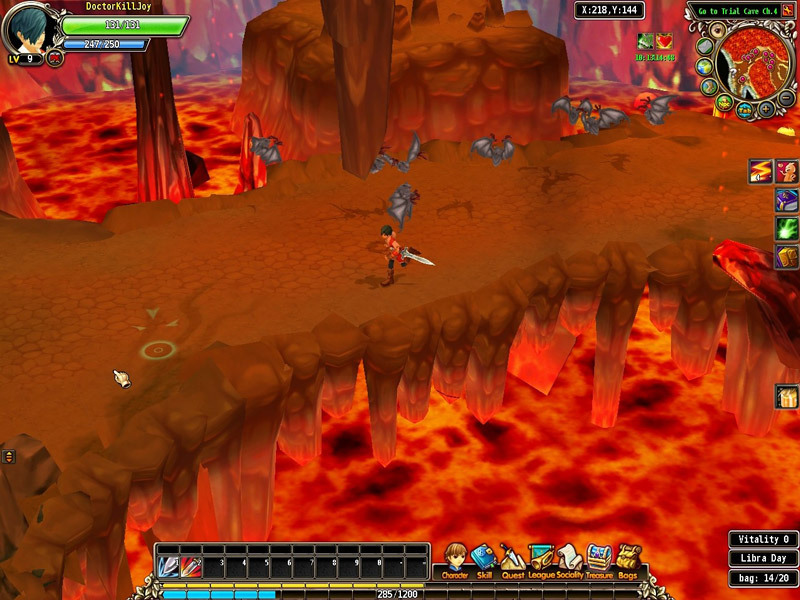 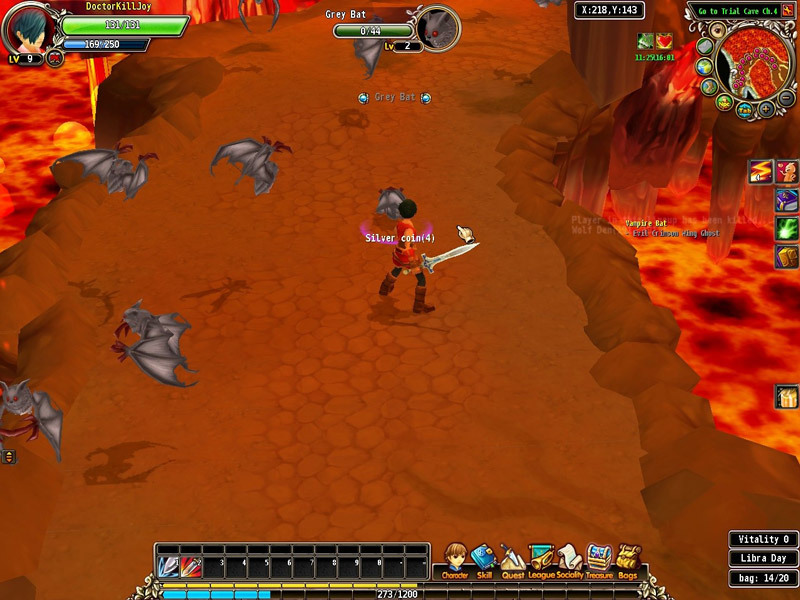 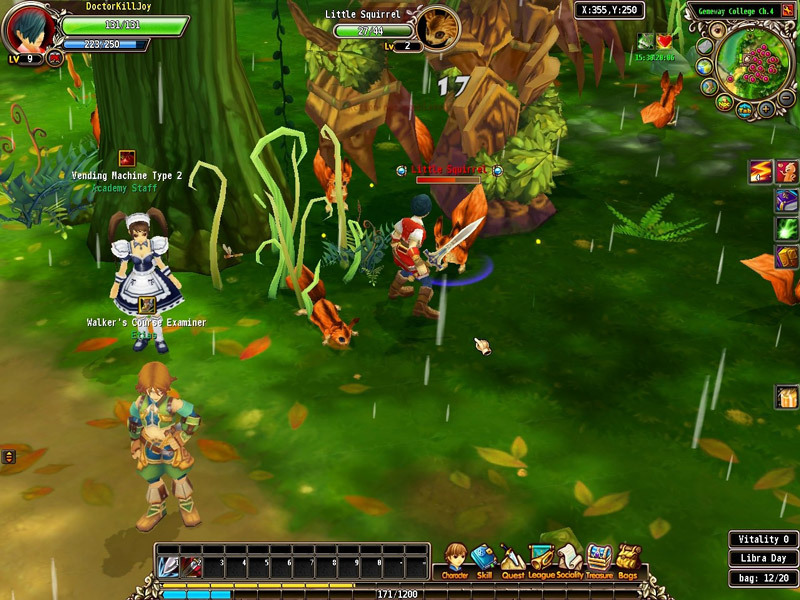 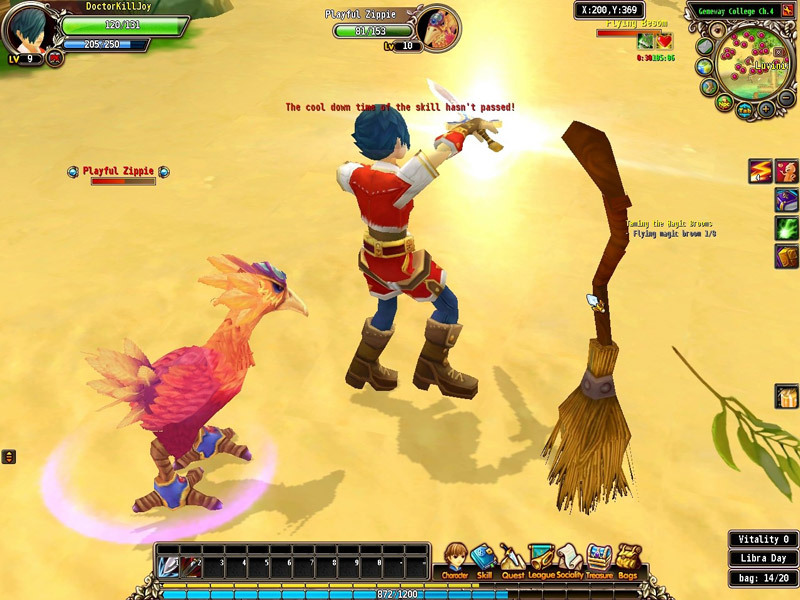 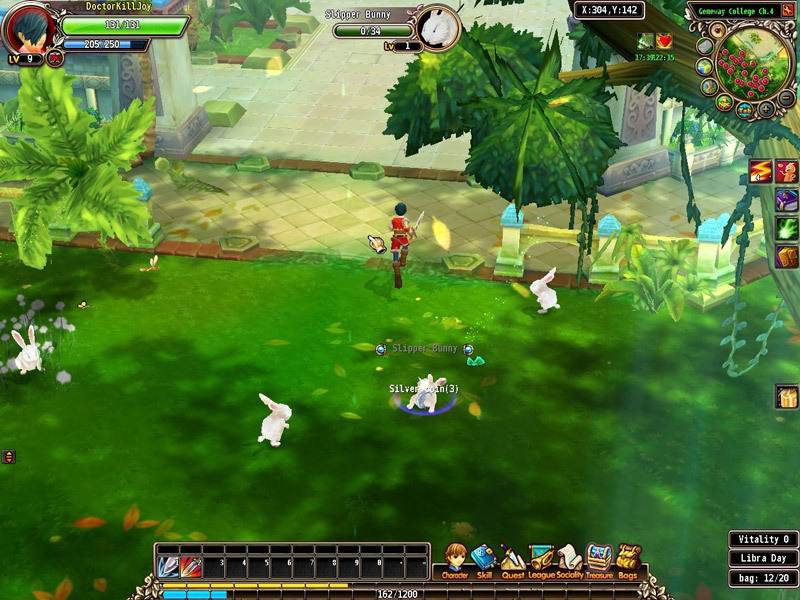 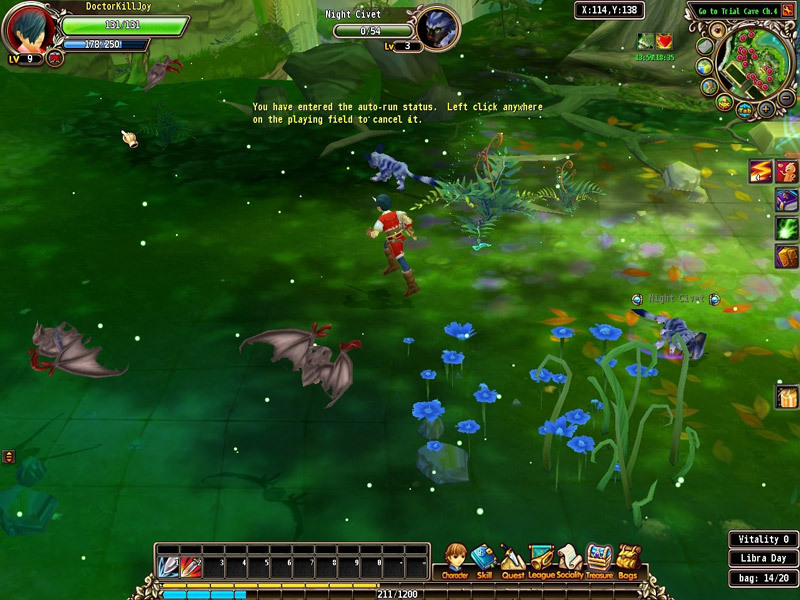 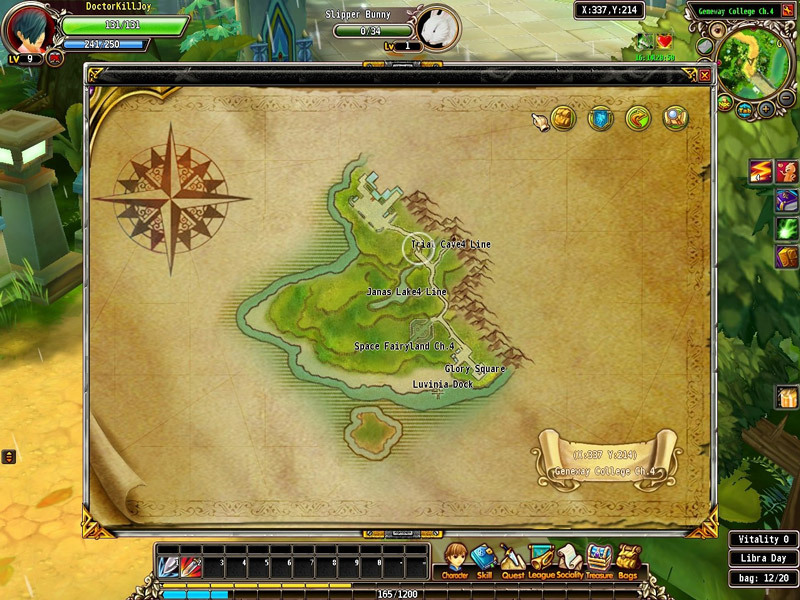 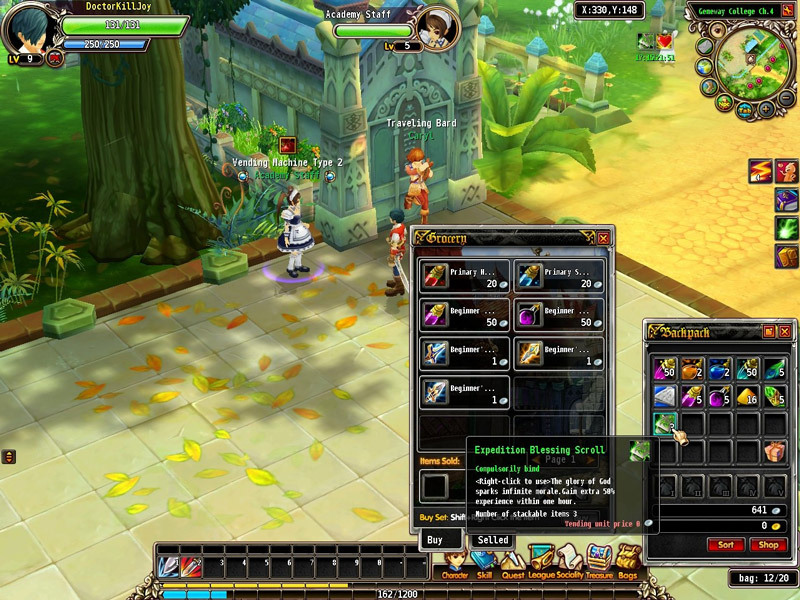 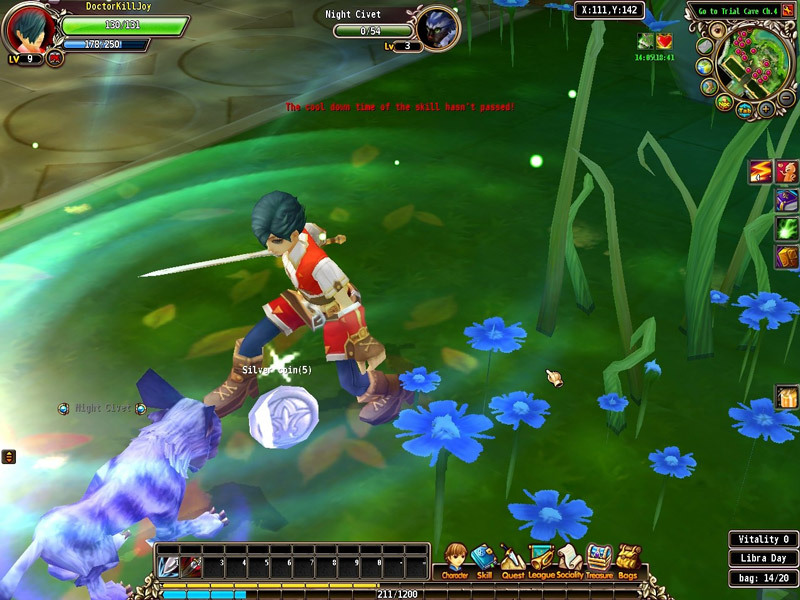 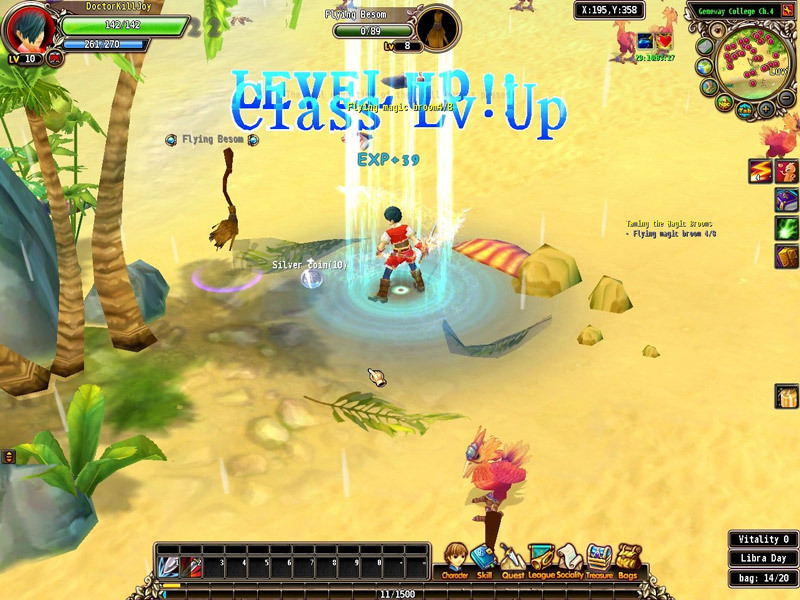 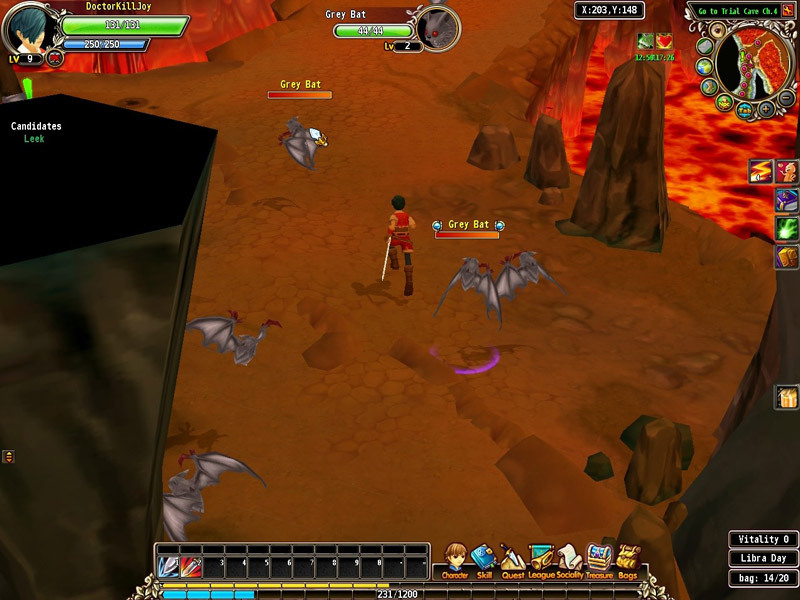 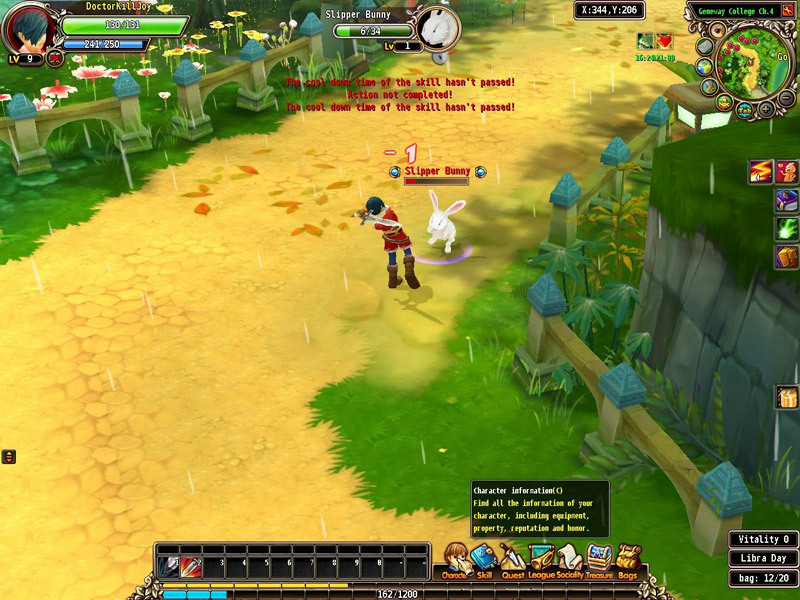 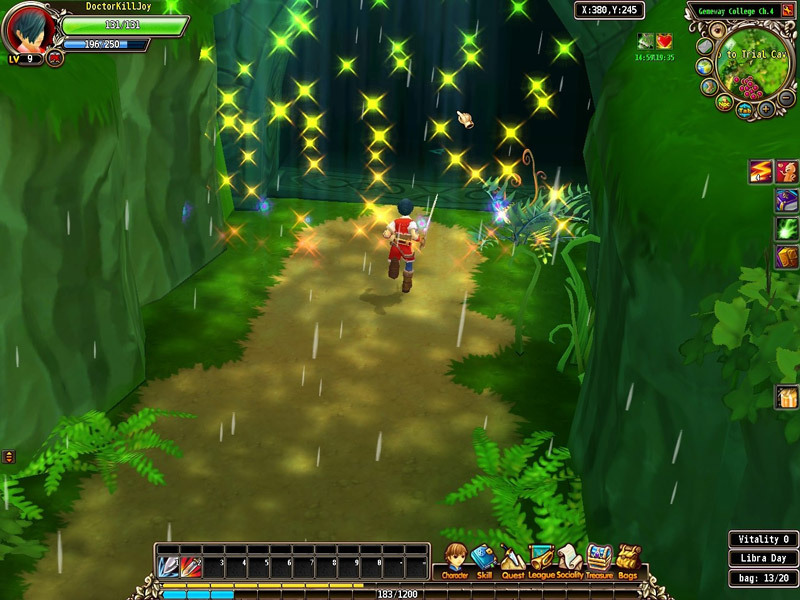 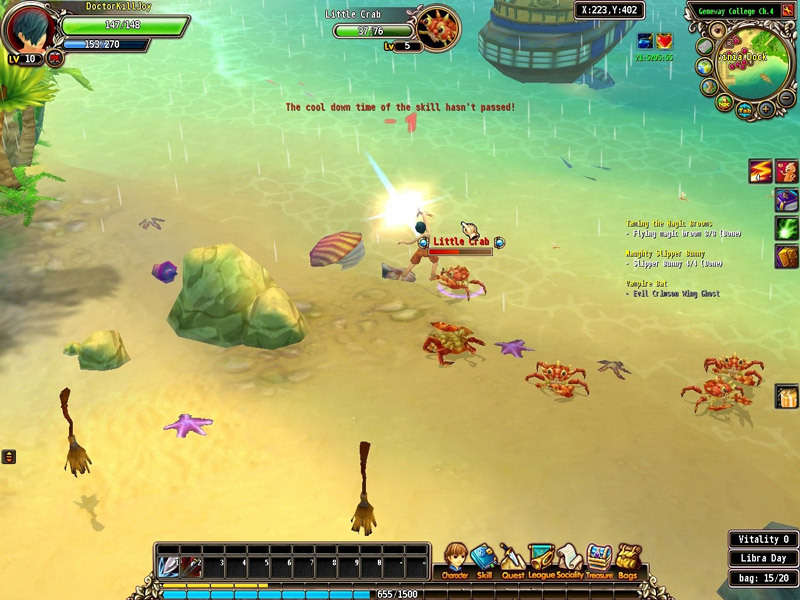 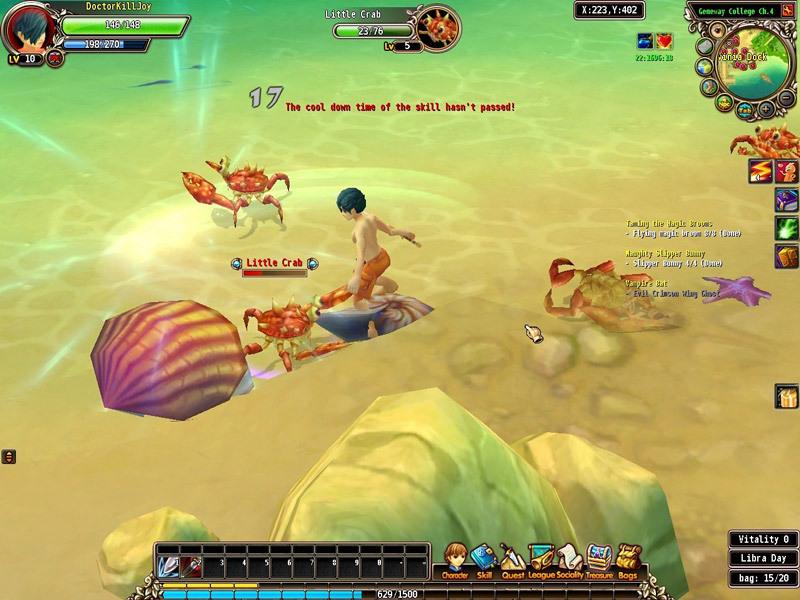 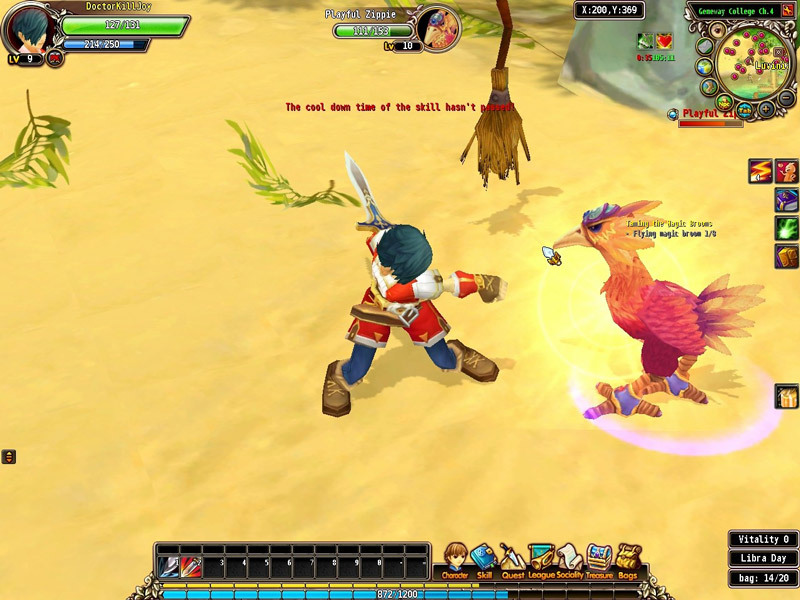 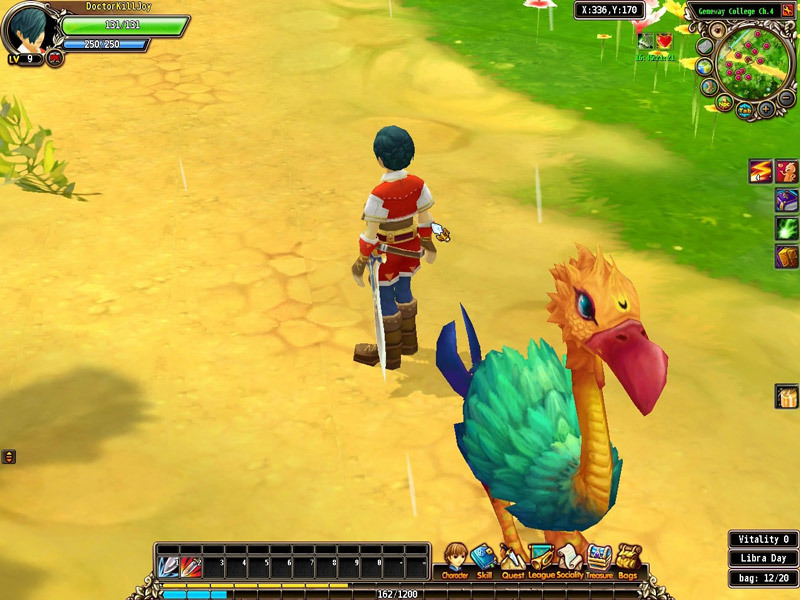 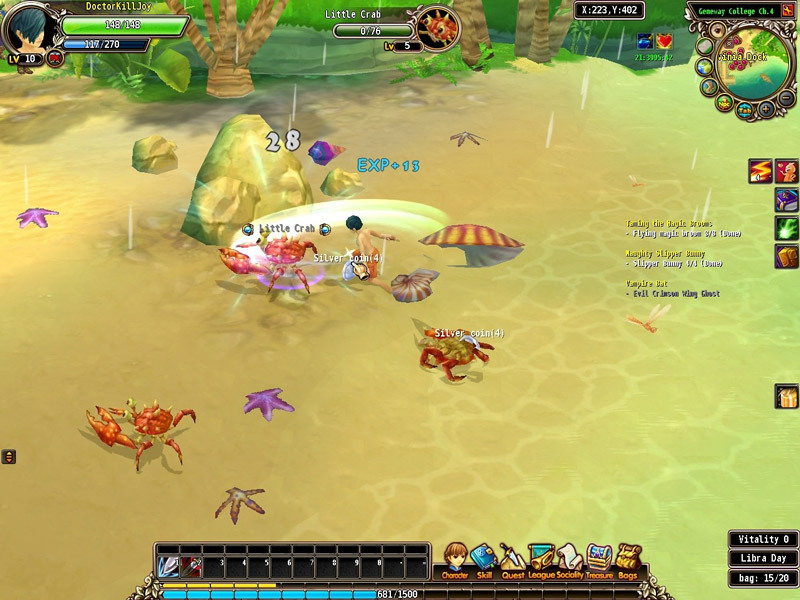 Luvinia Online is a Fantasy Role Playing MMO Game with restrictive camera movement. 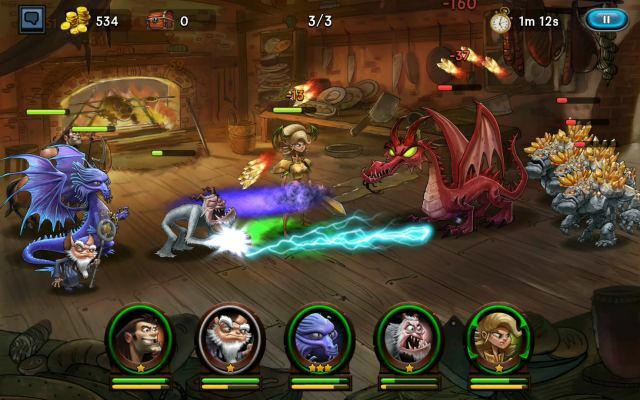 The story: “The world of Luvinia beckons players into a realm where humans, orcs, gnomes and dwarves once co-existed in peace; however, destiny never stands still. 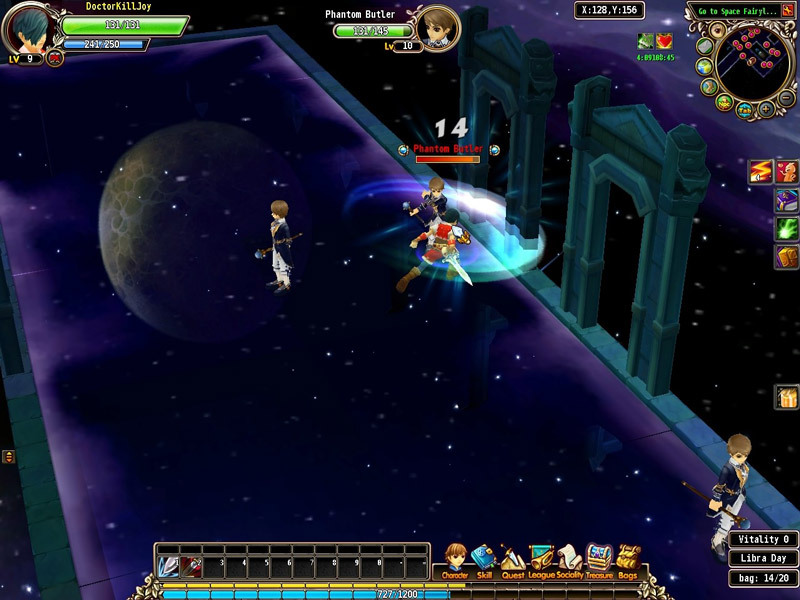 The stars that once shined brightly over the humans now fade as the hearts of the other races turn against them. 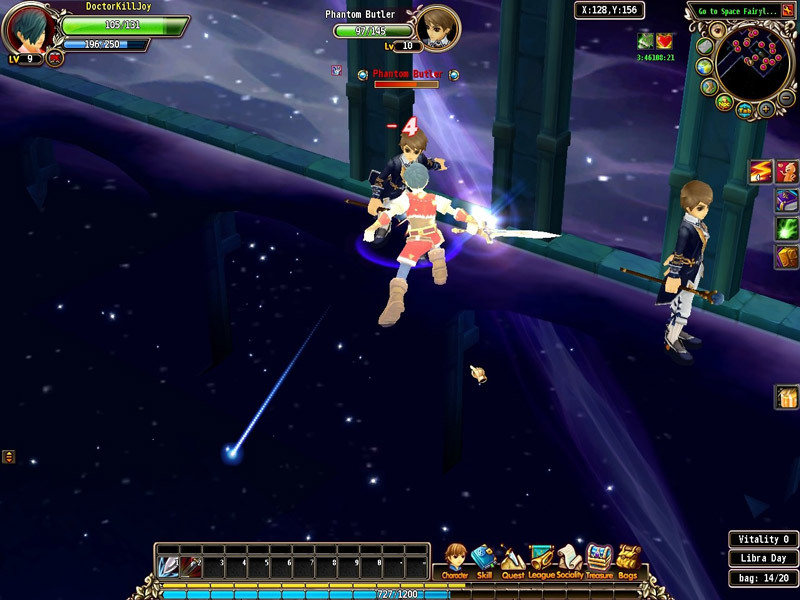 With the help of the Victoria Institute, heroes from across the land will challenge fate to take up their weapons and fight for their land against treacherous invaders”. 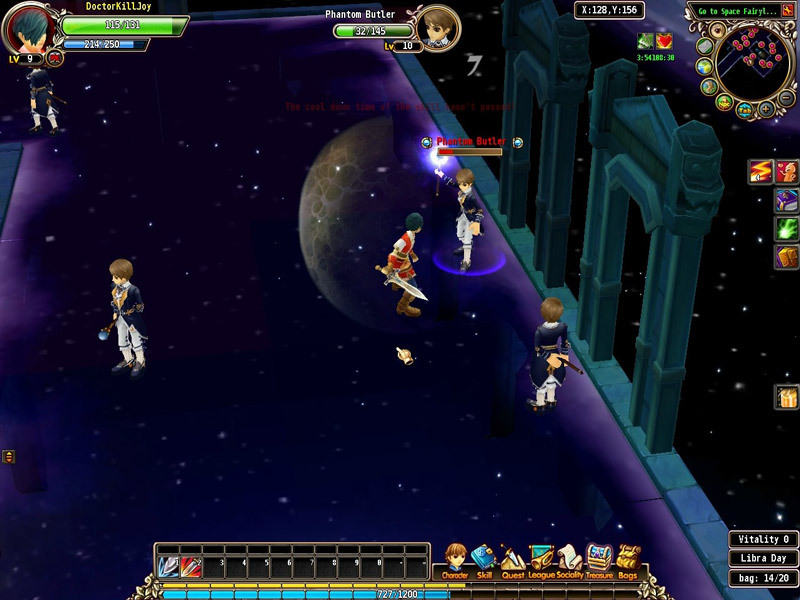 Nothing conceited at the story, not it would matter much at this game. 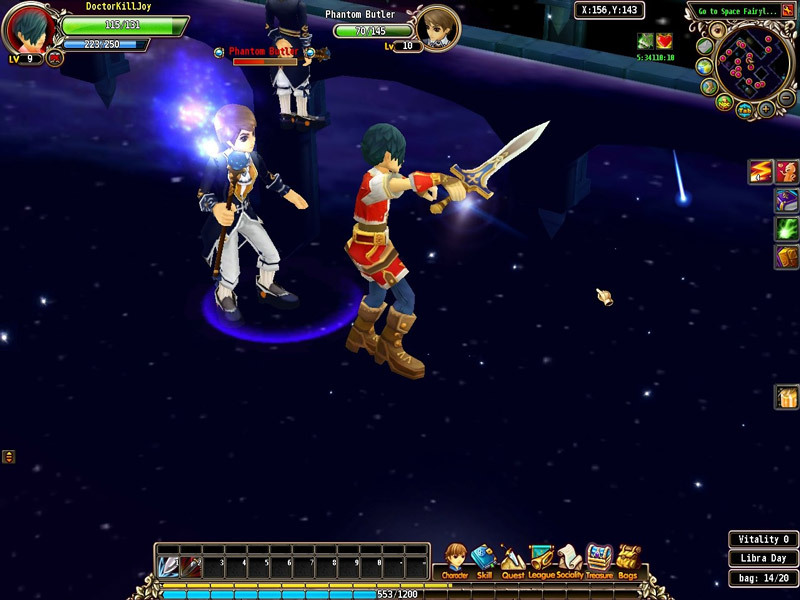 Character customization is not very developed on the visual aspect, only a few options for hair color, character face and several different styles for hair. 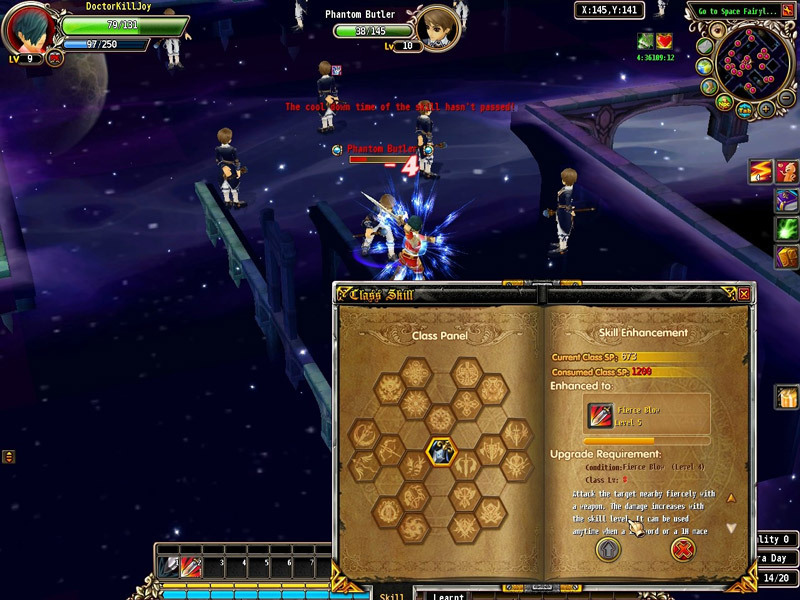 The game takes its rematch when it comes to subclasses selection which are sufficiently numerous (12). 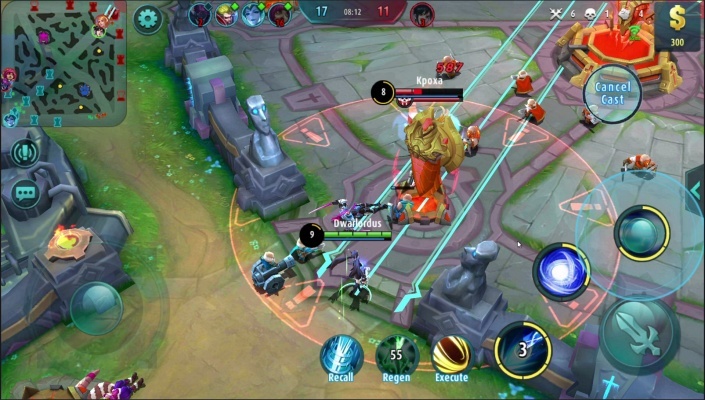 The game does not look too brought to our time in terms of visual graphics, looks old and dusty during the 90' and anyway is not really new it is launched by a long period of time in China and North America now it is available globally. 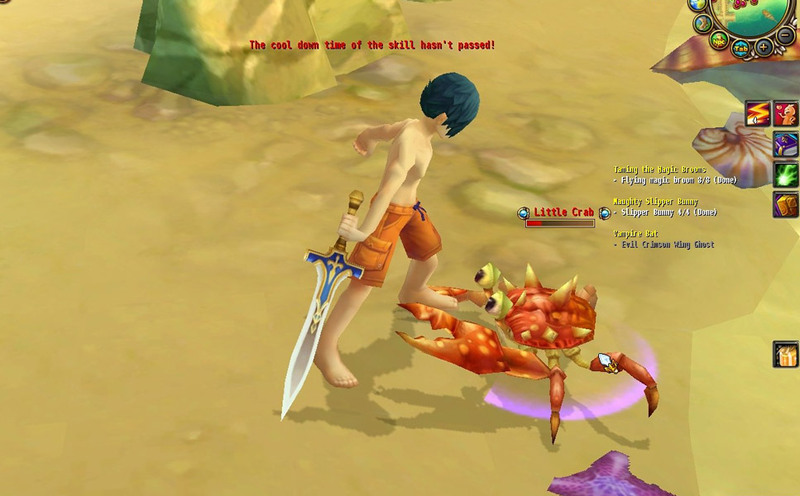 If you ask me this attitude is a little bit racist but it seems practiced on a global scale these days, so I will not insist on this. 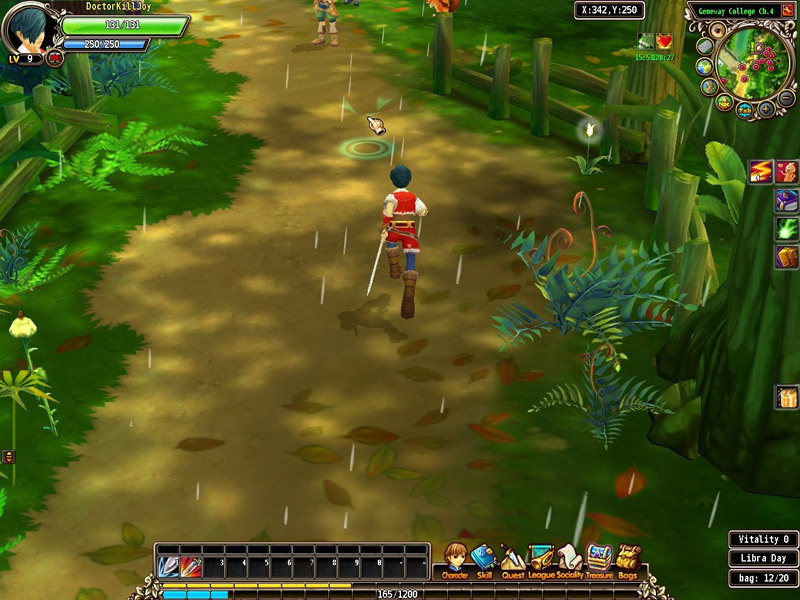 The Gameplay it is not something special, the only plus is that it exists and is not uncomfortable. 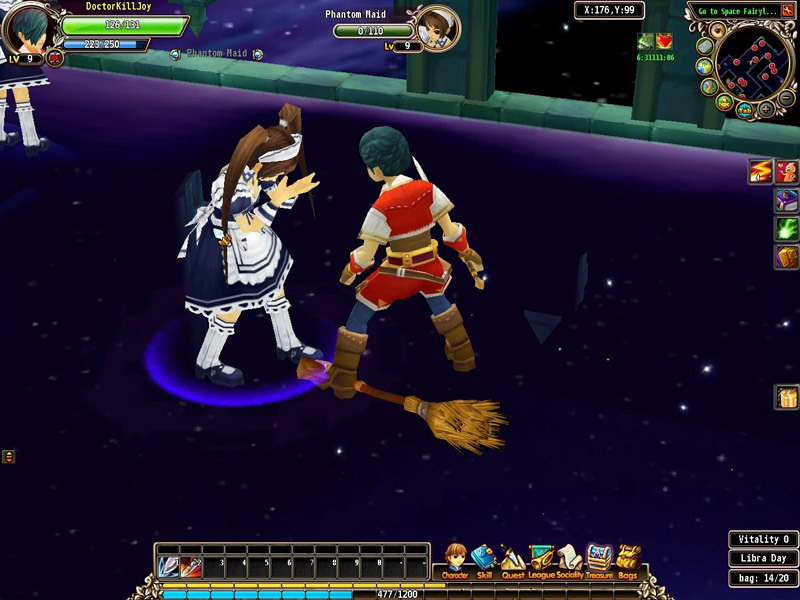 I wish to notice at the game pluses the strange creatures that must kill to grow in level such as maid with broom and rabbits a man half in height. 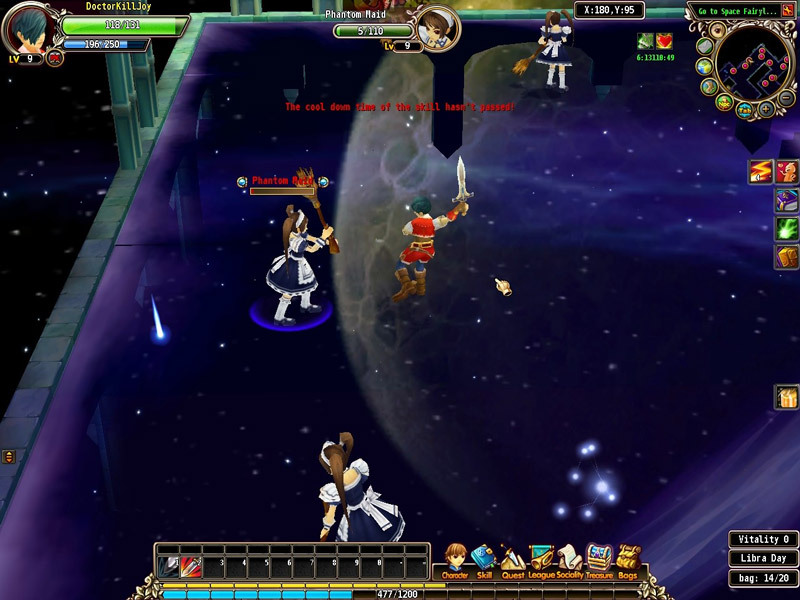 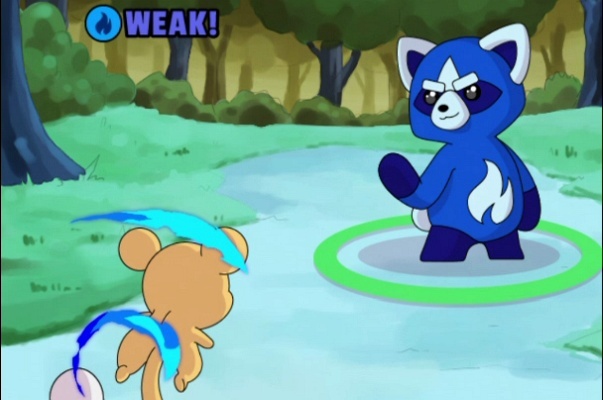 Like any game it does not lack any of the sociallizing tool aspects and the famous pvp duels. 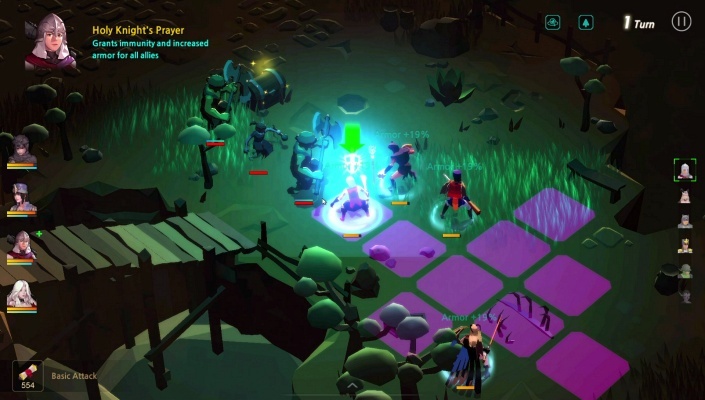 Could be an option for those who do not like games with advanced graphics and prefer those with retro look, for others I do not think is a real option.